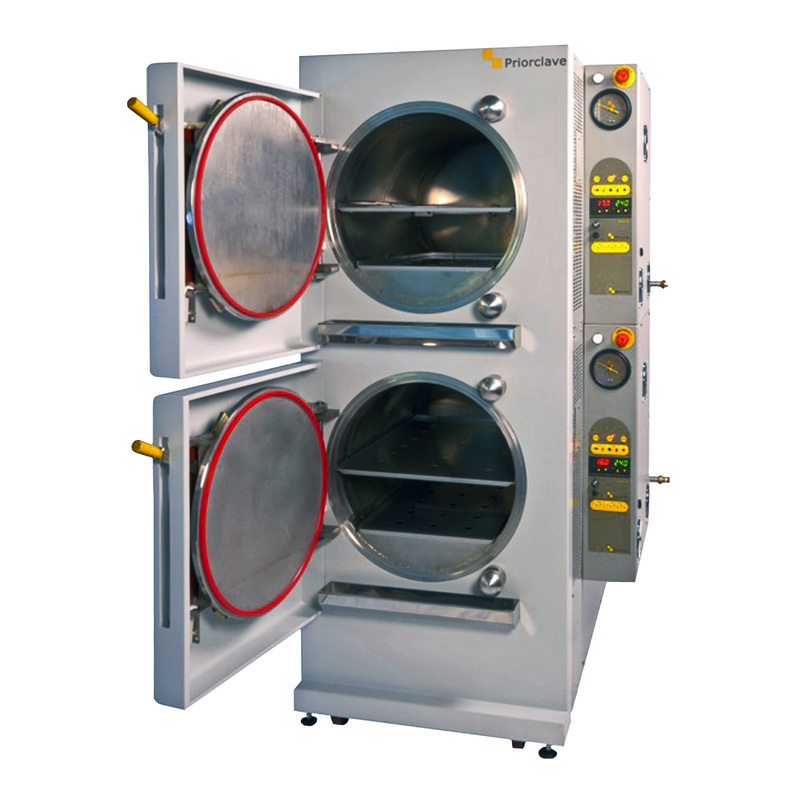 Autoclaves are used for sterilization. They sterilize using pressurized high temperature steam and are typically used in medical and industrial applications. Steam at 121°C (249°F) is needed for sterilization.